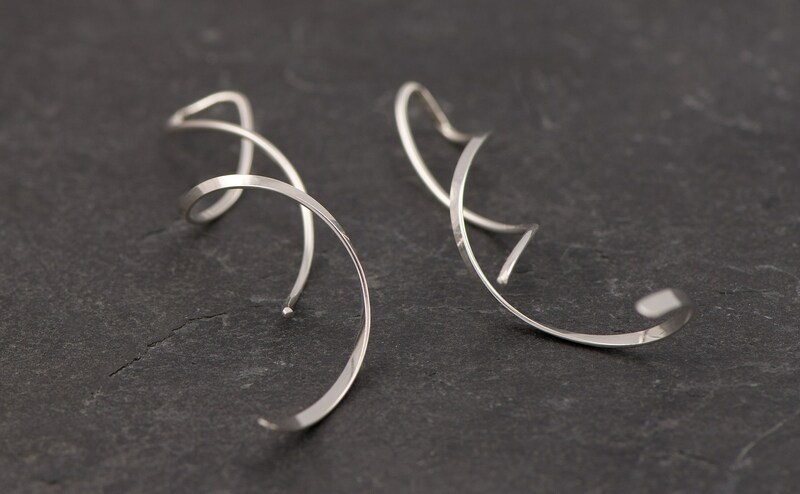 These threader corkscrew earrings are designed from a simple spiral shape. 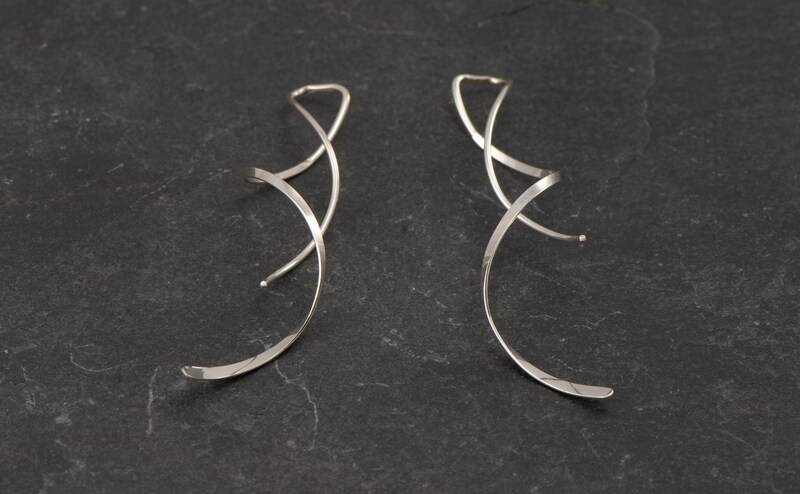 These sterling silver earrings are nice & lightweight making them comfortable for everyday wear. 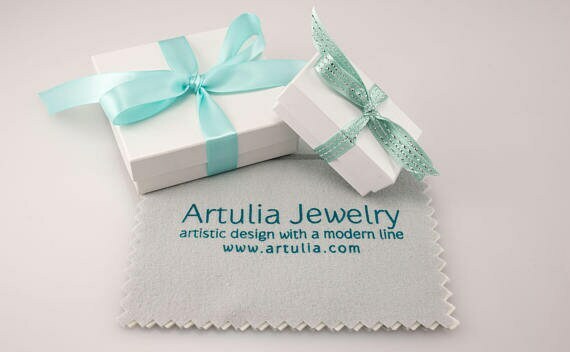 The earrings hang approximately 2" from the top of the ear.